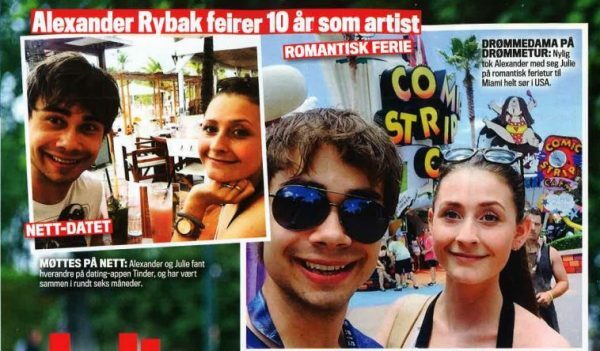 He’s the Norwegian violinist who professed his fairytale love on the Eurovision stage, and more recently dreamt about spending his life with his kitty-cat lover. 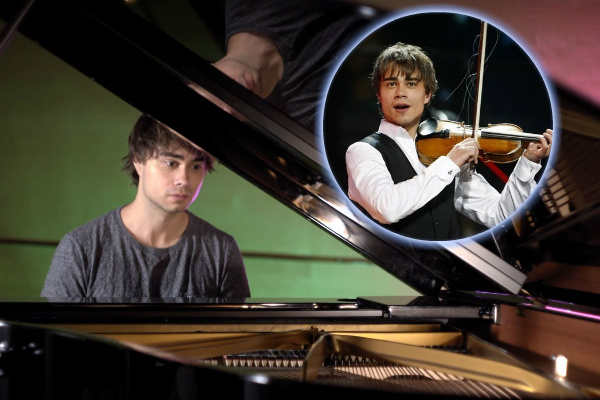 But today Alexander Rybak hasn’t gotten caught up in metaphors, lost love, or even dreams. Instead the Eurovision 2009 winner has brought together his classical music training with his love for his girlfriend Julie Gaarud Holm, surprising her with the gentle piano melody “Til Julie” for her birthday. 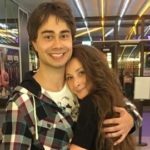 The Norwegian couple have been openly dating for well over a year, after having noticed each other on the dating app Tinder. Both physically and romantically, things heated up last June when the “Fairytale” hitmaker and his lady vacationed in Miami, spending time away from his packed performance schedule. Now that sounds like a fairytale! As a surprise birthday gift for his darling, Alexander composed a simple yet blissful melody, titled as clearly as he could manage. “Til Julie” translates directly to “For Julie”, so this time around there’s no doubt about his dreamy lover’s identity. And musically Rybak has kept this composition equally straightforward: one piano, one pianist, and nothing else. The tune itself ebbs and flows, reaching climaxes of dissonant — yet somehow gentle — chords, and always resolving to the same slow and sweet notes. Julie’s a multi-faceted woman, though, and Alexander has put together more than just her own birthday song. 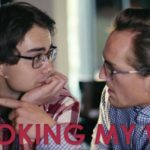 He has also released a “Til Julie” music video, featuring alternating shots of himself at the piano and timelapses of natural beauty. It’s the most authentic presentation we’ve yet to see from him. 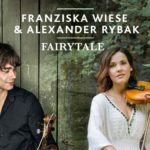 Many of Rybak’s international fans may wonder why he included footage of nature in a music video intended for his girlfriend, but the answer to that question is between Alexander and Julie. Perhaps she loves the outdoors? Maybe he’s likening her beauty to these vistas? It’s not for us to say, but what’s certain is that a series of gorgeous natural views will warm anyone’s heart. 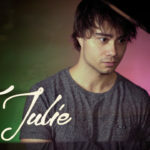 “Til Julie” is a noticeable departure from the violin-heavy pop ballads we’ve heard from Rybak. It strips away production tricks and layering effects to create a very pure sound. As a classically trained musician, Alexander may have developed the technique to compose this from his studies at the Barratt Due Institute of Music in Oslo. 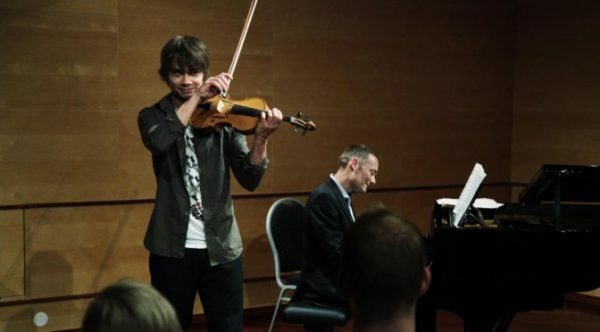 Beginning his studies there at the age of 10, his success at Eurovision 2009 prompted him to take a break from pursuing his Bachelor of Music degree, which he returned to complete in 2011. “Til Julie” is available — or will be soon — on iTunes, Spotify, and other legal platforms. 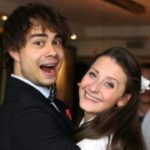 Give the couple your support! Not that it’s primarily intended for consumers, but what’s your reaction to “Til Julie”? Are you reaching for the nearest tissue box or only inching closer to your pillow? Let us know in the comments section below, or by using the wiwibloggs app!